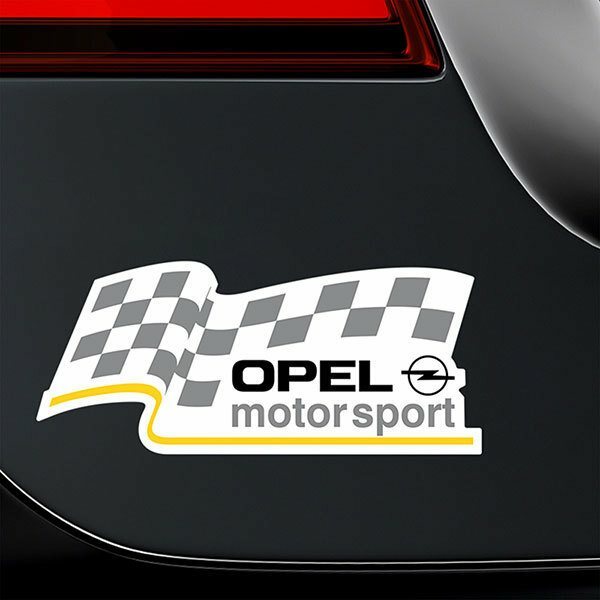 Range of stickers of the German car company Opel, founded in 1862. 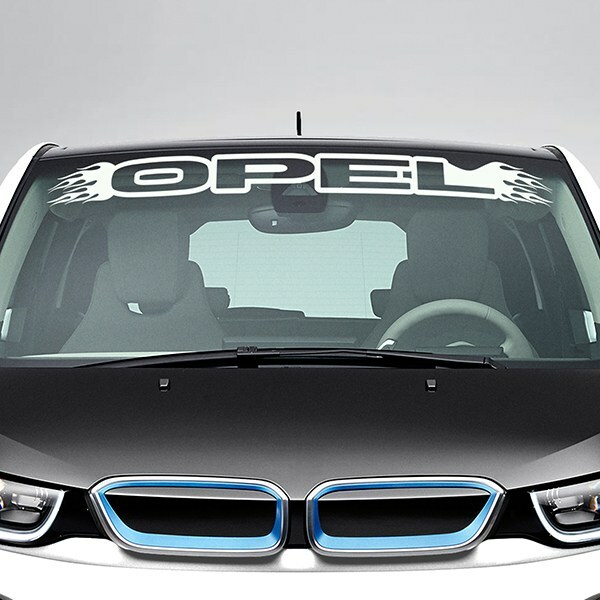 Renew your vehicle with stickers of the logo of the German company, both for the top of the front glass with the sun visor of the brand Opel with aggressive details of flames at the ends, as well as a sticker, as a detail on the rear with an original design of the house Opel motorsport. We also have logo and icon products that you can choose in the color and size you want to place anywhere on the body.